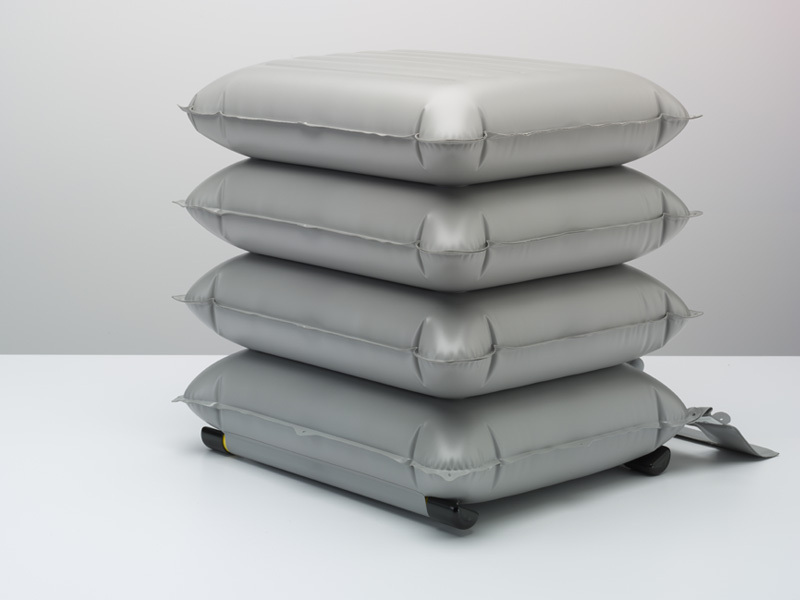 The ELK is an emergency lifting cushion designed to provide a safe, dignified lift and is recognised for reducing the risk of injury to carers. Used in a range of settings, the ELK is used by trusted ambulance services across the globe as well as by hospitals, telecare response teams and care homes. 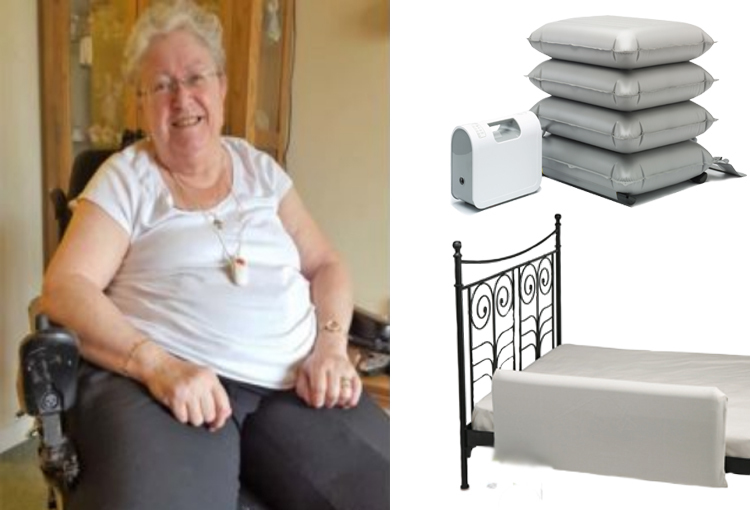 Its ease of use means it is also ideal for families who care for a loved one with a propensity to fall but want to remain living independently at home. The ELK is an innovative piece of manual handling equipment, designed for single handed care. The fallen person can be quickly and safely lifted from the floor while reducing the risk of injury to both the carer and the individual. 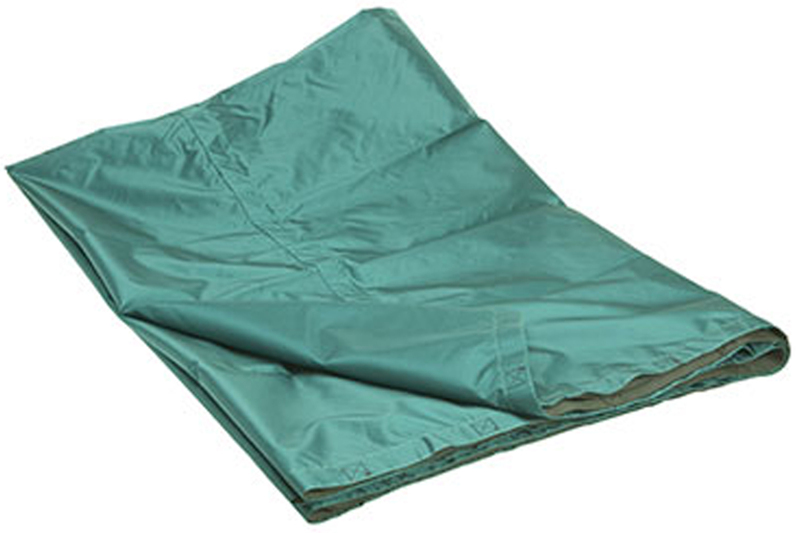 Ideal for anyone who has fallen in a confined space, the person who has fallen can shuffle onto the cushion - or be rolled on from the recovery position - and then assisted to sit upright. With the touch of a button, the Elk inflates allowing the person to settle in a raised seated position ready to stand within minutes. 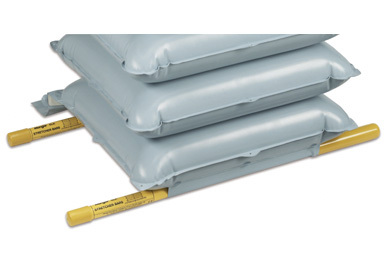 The ELK lifting cushion is ideal for a home setting because it can be used to lift people who have fallen in confined spaces such as bathrooms, hallways and dining rooms. 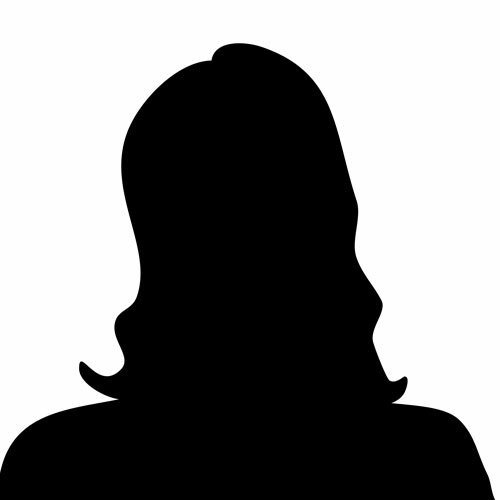 Its ease of use means it is suitable for those not professionally medically trained in the role of carer such as a family member supporting a loved one with a health condition that affects their likelihood of falling. 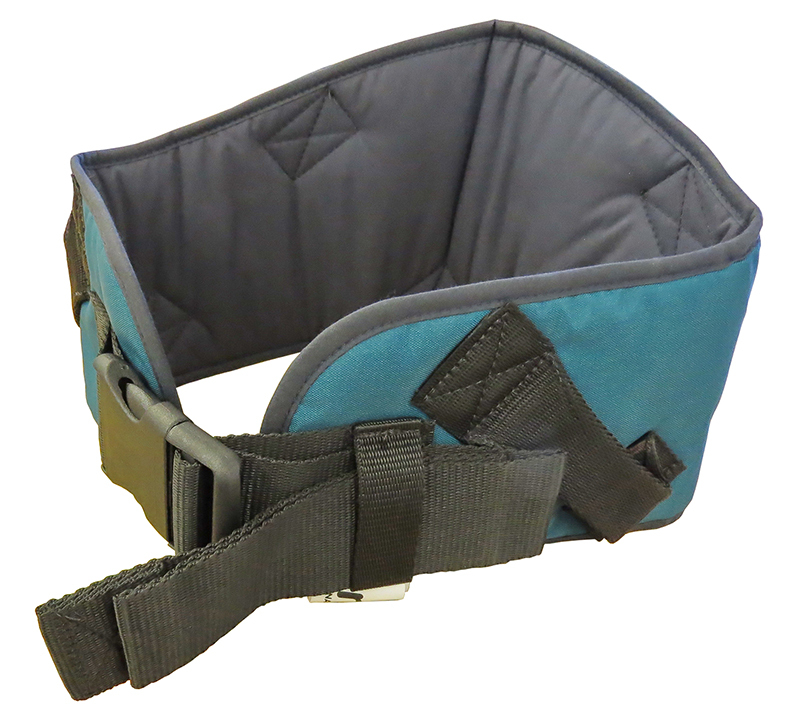 Its unique design means it can be used inside or outside and is particularly effective in small confined spaces such as the bedroom, bathroom or hallway where alternative lifting devices may not be suitable. 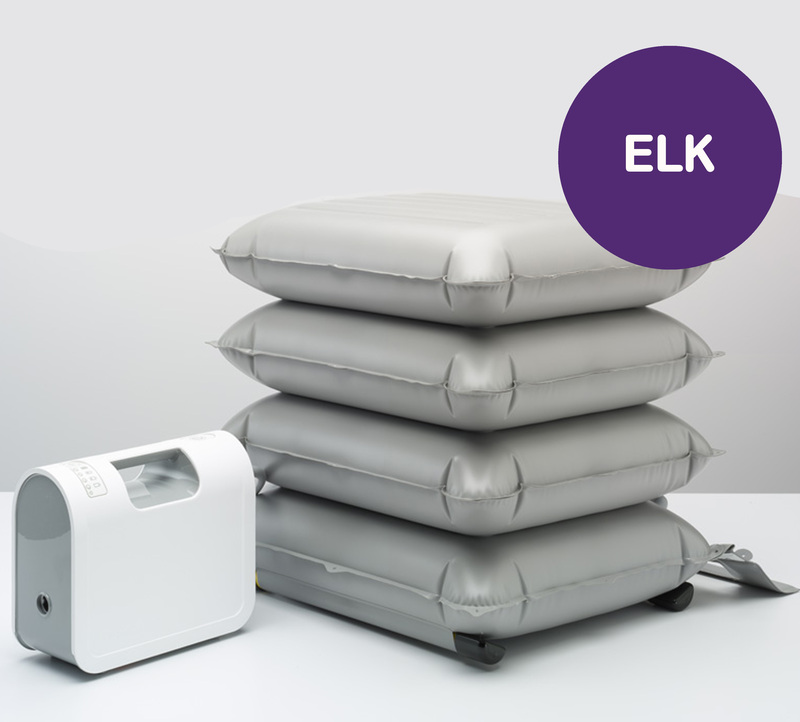 The ELK is a compact, battery powered lifting cushion. If someone falls over they can shuffle on to the cushion, or be rolled on from the recovery position and assisted to sit upright. The ELK can then be inflated at the touch of a button with someone supporting the individual from behind to bring them to a raise seated position ready to stand.